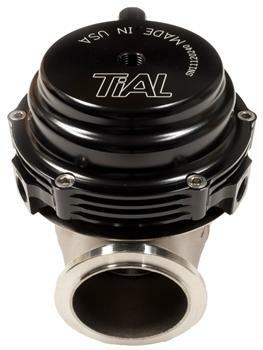 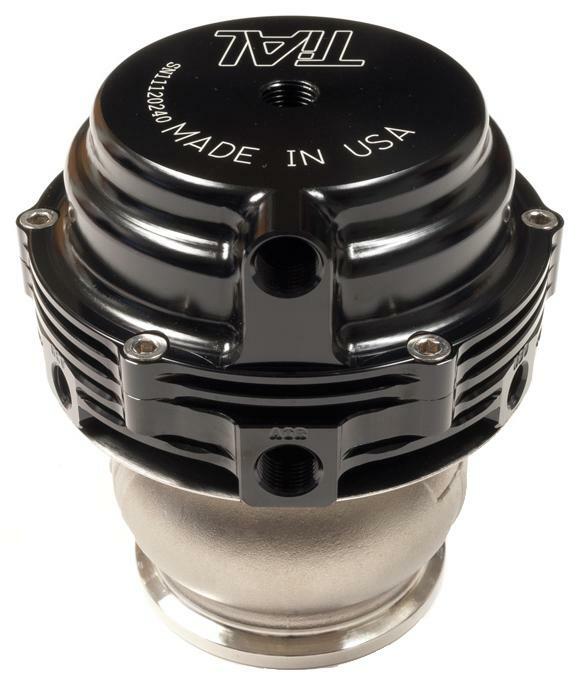 The TiAL MV-R 44mm Wastegate is more compact than any current 44 or 46mm wastegate on the market. You get two top air ports and three bottom air ports for easy install. 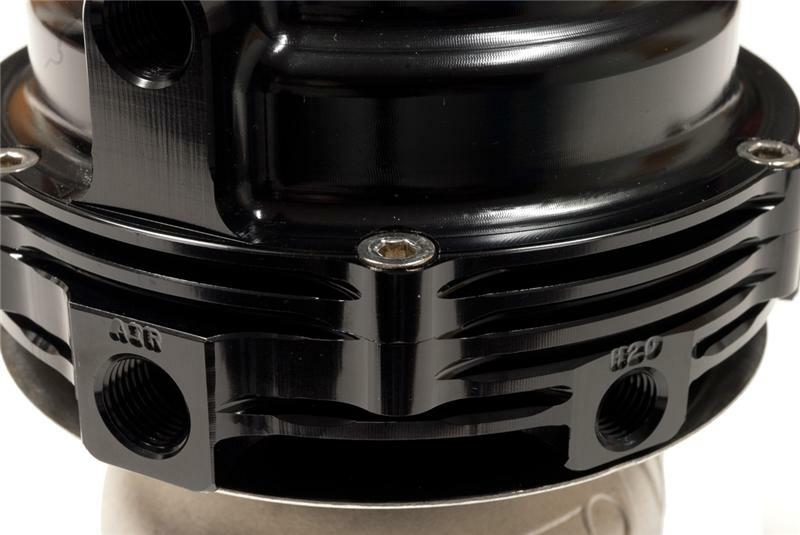 This unit is a direct bolt on for our V44. 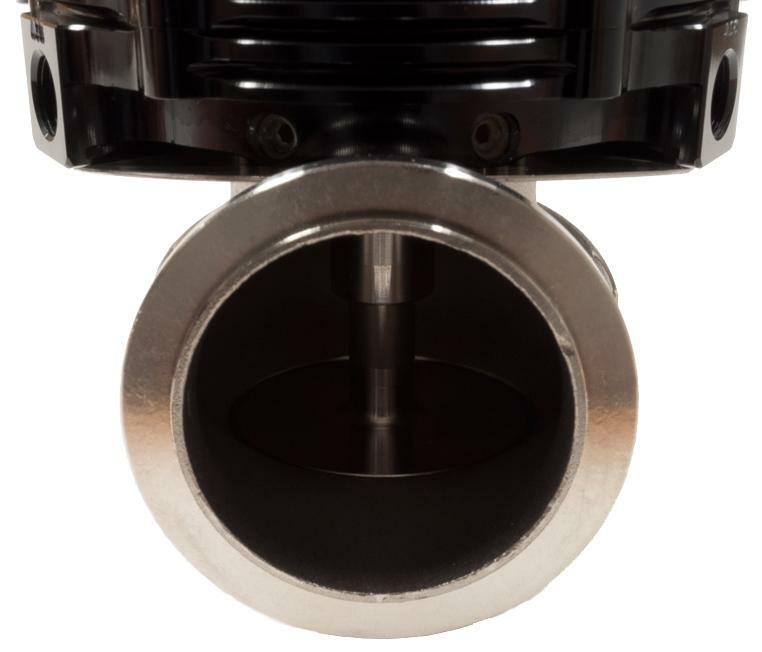 The MV-R has an optional extreme high temp casting available for Motorsport applications.